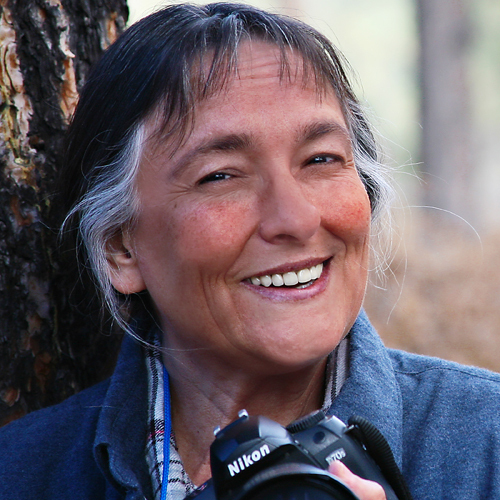 A published author at Thomas Nelson before she was 30, bestselling author Aggie Villanueva published Chase the Wind and Rightfully Mine, both Thomas Nelson 1980s. She is now a multiple fiction & nonfiction Amazon/Kindle category bestseller, also making Top Rated list in three categories. Aggie founded Promotion á la Carte, author promotional services in July 2010 and six months later was voted #2 at Predators & Editors in the Promotion category. Among other sites, she teaches author promotion at BookBuzzr Blog, Book Marketing Technoligies Center Webinars, Promotion a la Carte Blog and Promotion a la Carte Radio. Villanueva is also a critically acclaimed photographic artist represented by galleries nationwide, including Xanadu Gallery in Scottsdale, AZ. Contact Villanueva at aggie@promotionalacarte.com. 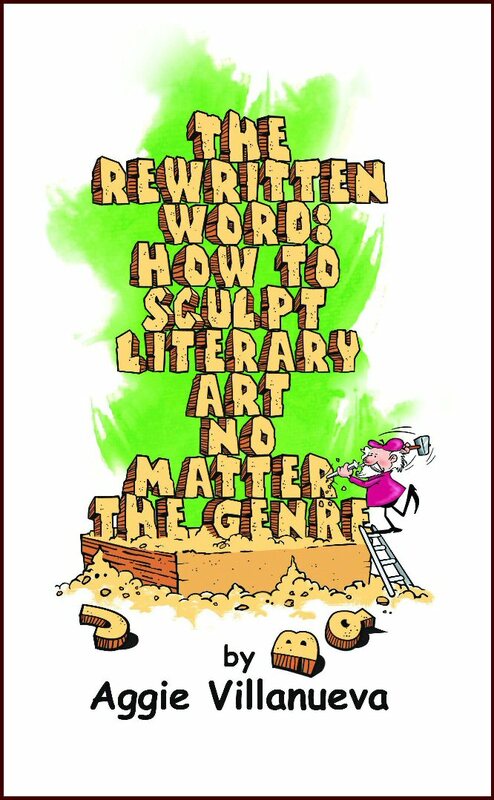 A note from The Chipper Writer: The tips in the video are from Aggie’s fabulous e-book, The Rewritten Word: How to Sculpt Literary Art No Matter the Genre.